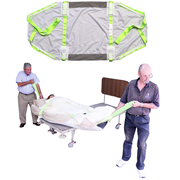 The original and still the best solution for confined space, high angle or technical rescue, and traditional land based applications, the Sked® stretcher is a revolutionary design which provides outstanding patient protection and security. The Sked® comes equipped for horizontal hoisting by helicopter or vertical hoisting in caves or industrial confined spaces. 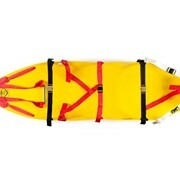 When the patient is packaged the stretcher becomes rigid. 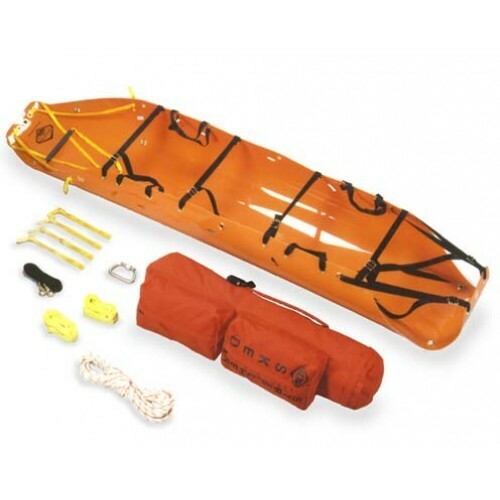 The durable plastic provides protection for the patient while allowing extrication through the most demanding confined spaces. 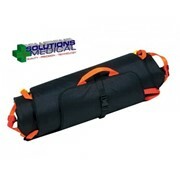 The stretcher is rolled for storage in a tough cordura backpack which is included with the system. 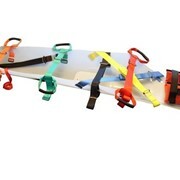 The system ships at 12kg and comes complete for most applications. Available in International Orange or OLIVE DRAB. Green for military, S.W.A.T. and other tactical situations. Made in USA. 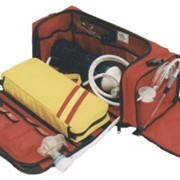 First Responder Group is a company based in Werribee Victoria. 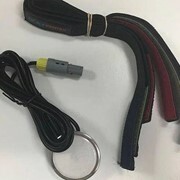 Our business has grown to be a company that is relied upon by many major rescue and emergency response organisations in Australia to provide reliable first response and rescue equipment. 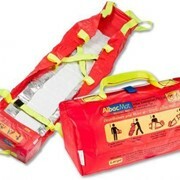 Some of the brands offered by First Responder Group Pty Ltd include AMBU, Burnaid, LifeTec Rescue Training Manikins, Physio Control Defibrillator Equipment. 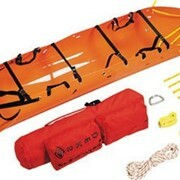 Mention MedicalSearch so First Responder Group can best assist you! Get a callback from an expert at First Responder Group to help answer your questions.